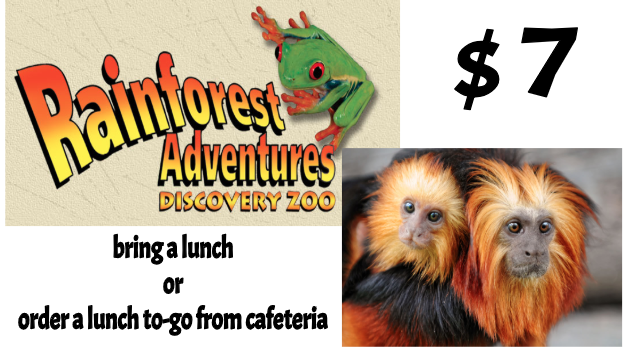 Our AR reward this nine-weeks is a field trip to the Rainforest Adventure Discovery Zoo. If your student has met his or her AR goal and you need a permission form, please download the PDF labeled "3rd 9 weeks AR permission form". 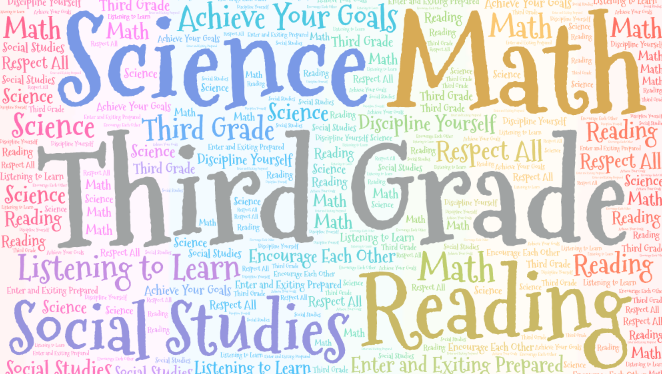 If you are unsure if your student has met his or her AR goal, please contact your student's teacher. **AR goals are due Monday, March 4th. **All money and all permission forms for the trip have to be in by Tuesday, March 5th.